When I write, I sometimes listen to music. The music fits either the mood of the story or the personality of the characters. The other day, I had the chance to collaborate on a music show with London DJ Claudio Fiore and with my publisher, Plum Tree Books, that tells the story of the music that fits my novel. The songs are mostly from the ’80s. If you listen, I introduce many of the songs and explain why they matter to my writing or to the book. Nice show, great song memories. Thank you. And thank you for making it a possibility. I was excited to find this post as that project collaboration you mentioned sounds similar to something I’m working on. 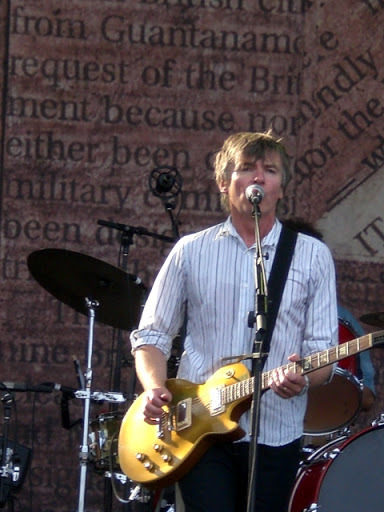 Love that you used a pic of Neil Finn, too… as I’m from Australia originally. Hurray for Australia! Thank you for stopping by. Hope your project is going well. I do love Neil.